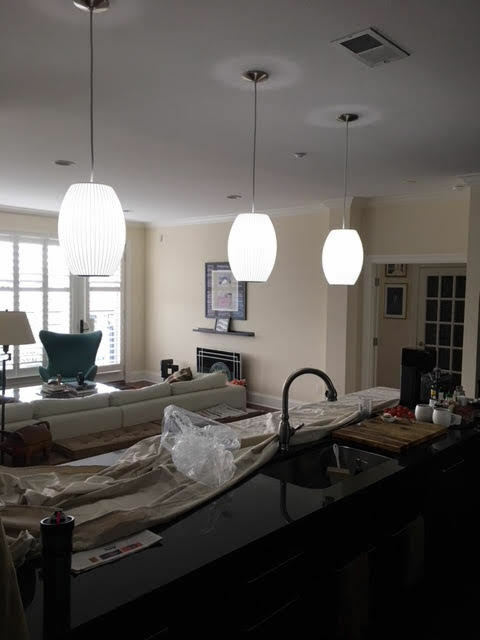 Are you looking for a reliable electrician in Westchester? 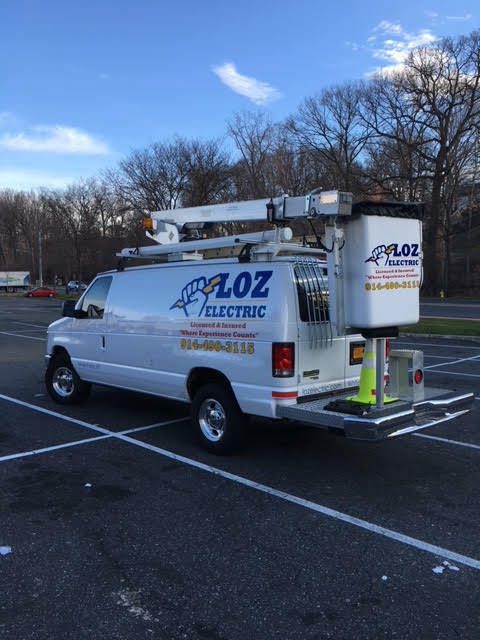 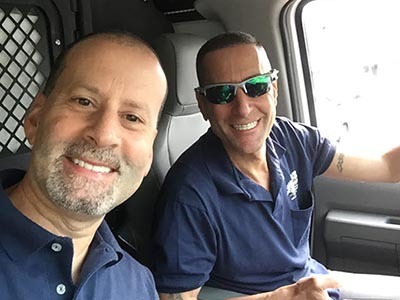 LOZ Electric is a full-service, family owned and operated electrical contracting company located in White Plains, NY. 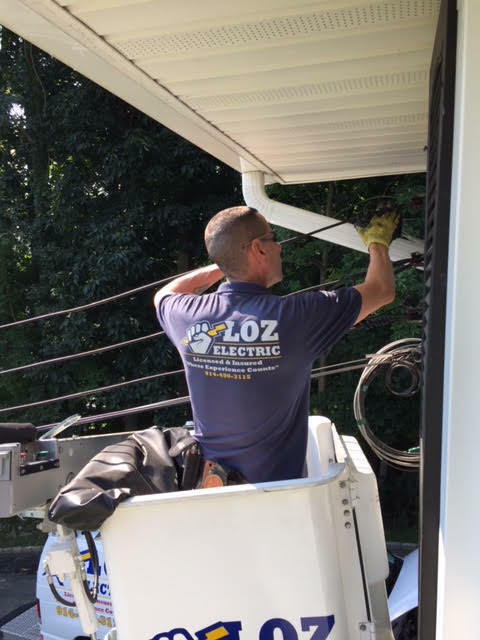 For over 25 years, we have serviced the electrical contracting needs of Westchester and Putnam counties. 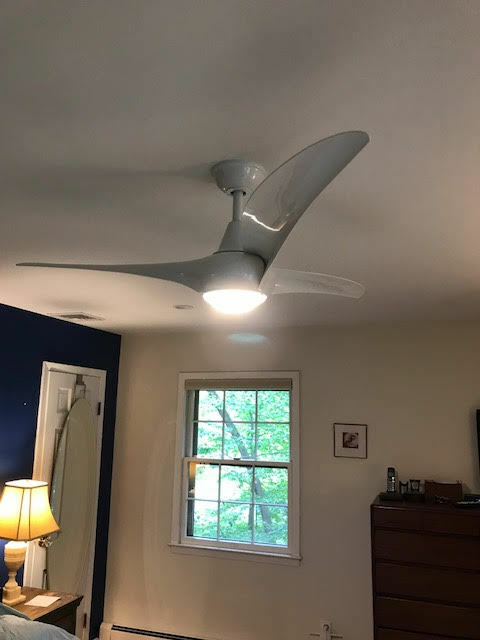 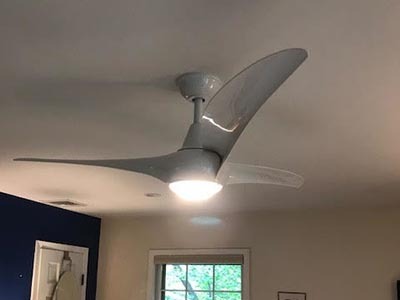 Our expert team of contractors are committed to providing quality electrical work and approach each project with the highest degree of professionalism. 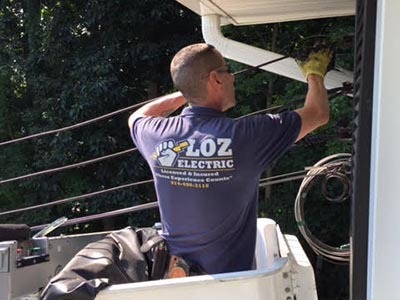 LOZ Electric is a family owned and operated company that provides electrical installation, repair, maintenance, troubleshooting, and replacement services for residential and commercial customers. 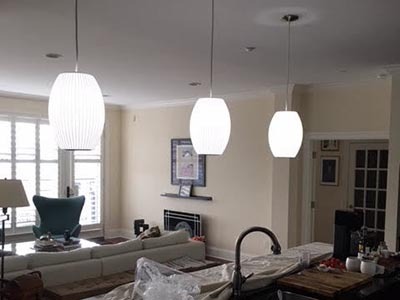 There is no job too big or small for our team and we take pride in delivering unsurpassed value with competence and integrity. 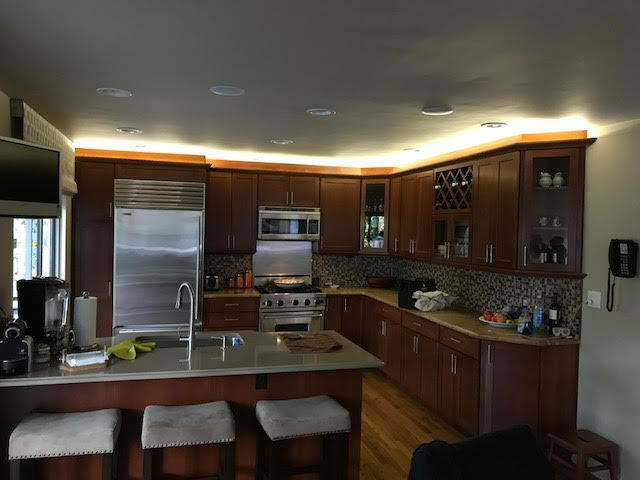 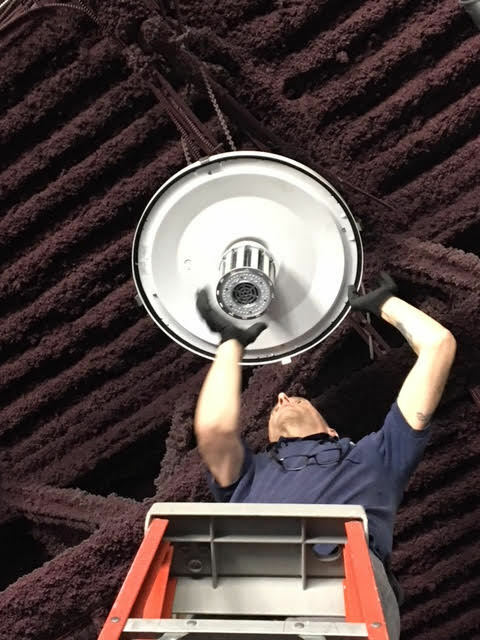 Whether you are thinking about installing energy-efficient LED recessed lighting in your home or you need to upgrade to higher amperage, larger capacity circuit breaker panels, you can be confident that we will provide you with quality service at a reasonable price. 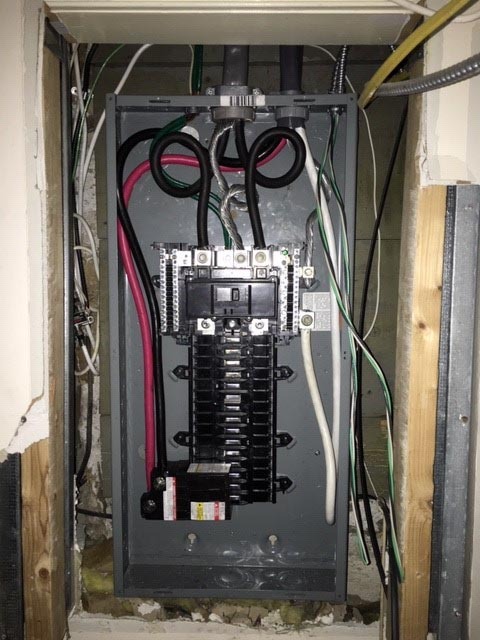 We even have emergency electricians on staff to handle dangerous currents, faulty electrical appliances, and blown fuses at all hours. 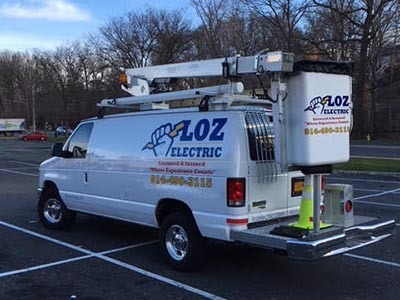 With over 25 years of proven excellence in the industry, LOZ Electric stands out as the go-to choice for home and business owners who want to make sure they are getting exceptional value for their money on all their electrical contracting needs. 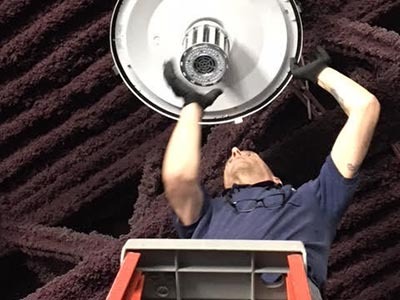 Our staff always looks to put the customer first through high-quality performance both in the field and in the office. 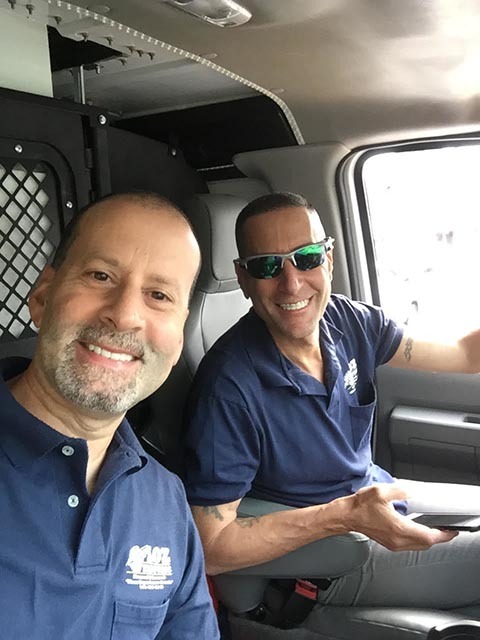 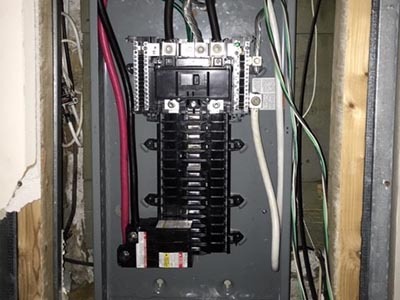 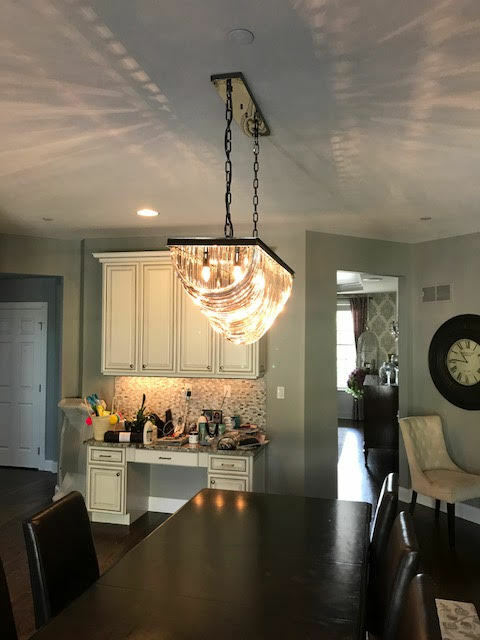 To learn more about our services and how we can help with your electrical contracting needs, please give us a call at (914) 490-3115 or fill out the contact form and we will get in touch with you. 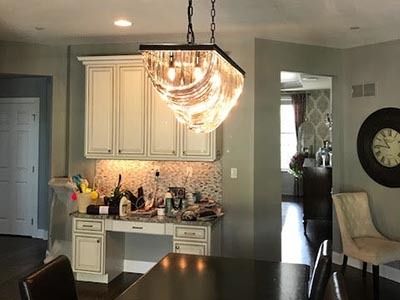 Our business hours are Monday through Friday, 7:30 AM to 4:30 PM.